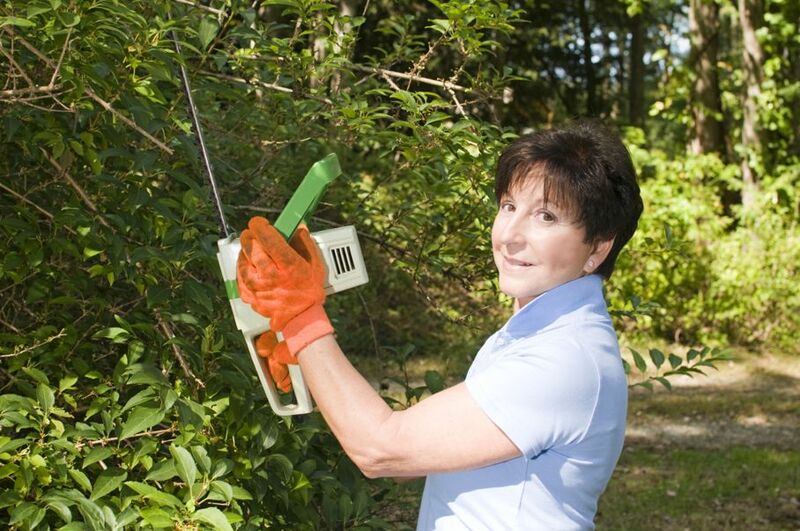 Do you hack away at your hedges? 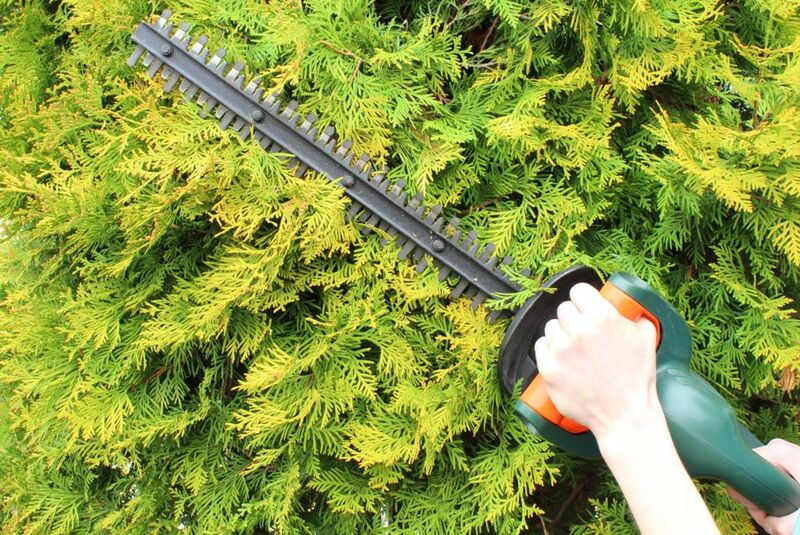 Are you butchering your bushes? 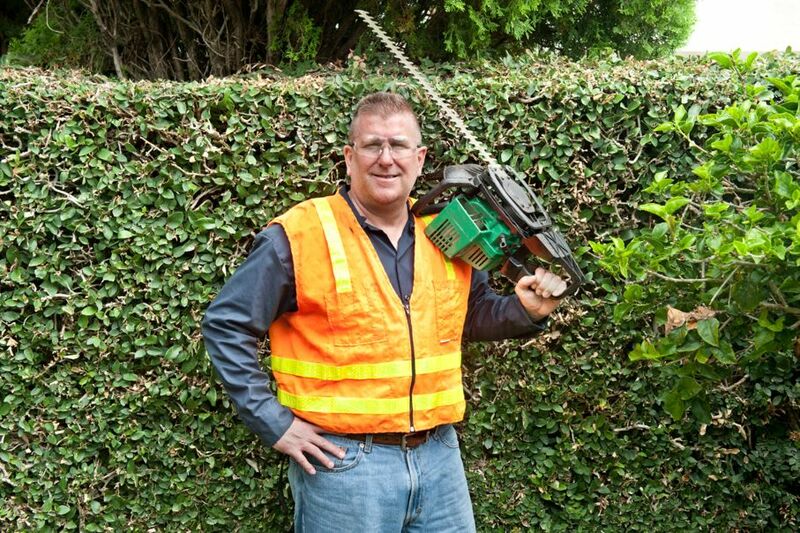 Here’s what you need to know to become a hedge-trimming hero. Hedges are the unsung heroes of home landscaping. They serve as a natural border for your property, provide privacy, add instant curb appeal, and shield your home from wind and harsh weather. Plus, many varieties stay green all year round. But those benefits go out the window if your hedges are not properly maintained and trimmed. 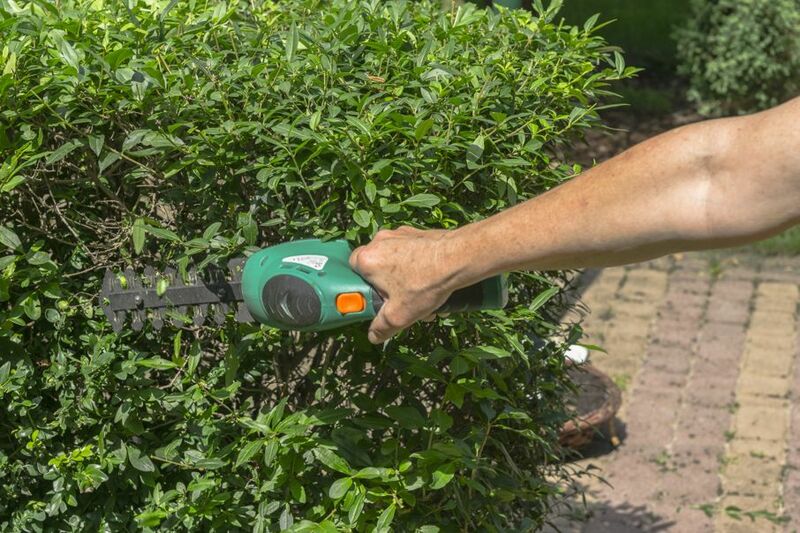 If you feel like you’re hacking away at your hedges instead of pruning with purpose, then check out these tips. 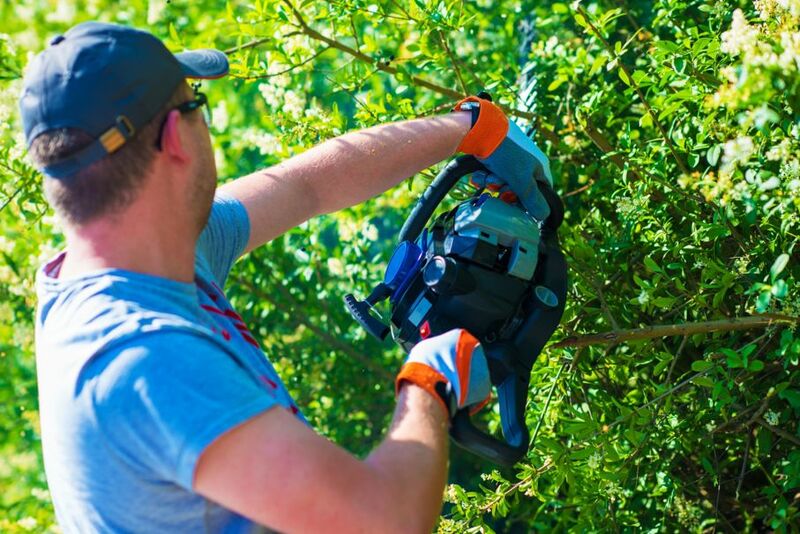 Pros: Gas-powered hedge trimmers the most powerful, ideal for cutting thick, heavy branches. Plus, there’s no extension cord, so you have the freedom to easily move around. Cons: Gas-powered trimmers require a precise mixture of gasoline and oil to work properly, so that’s an extra step and expense you’ll need to consider. And like most gas-powered tools, they’re are noisy and emit exhaust. That’s why many municipalities restrict or outright ban homeowners’ use of gas-powered equipment. So be sure to check with your town before making a purchase. Pros: Plug-in hedge trimmers are extremely easy to use, very quiet, and produce no exhaust because no gas or oil is required. They’re virtually maintenance-free. Cons: The major disadvantage is that you have to drag an extension cord around with you as you work. This may be a deal-breaker for those with a large property. Also, plug-in hedge trimmers are the least powerful trimmers available, so it’s great for small yards, but not ideal for large properties. Pros: A long-lasting battery back means there’s no cord to drag around, no fooling around with gas or oil, and no exhaust. 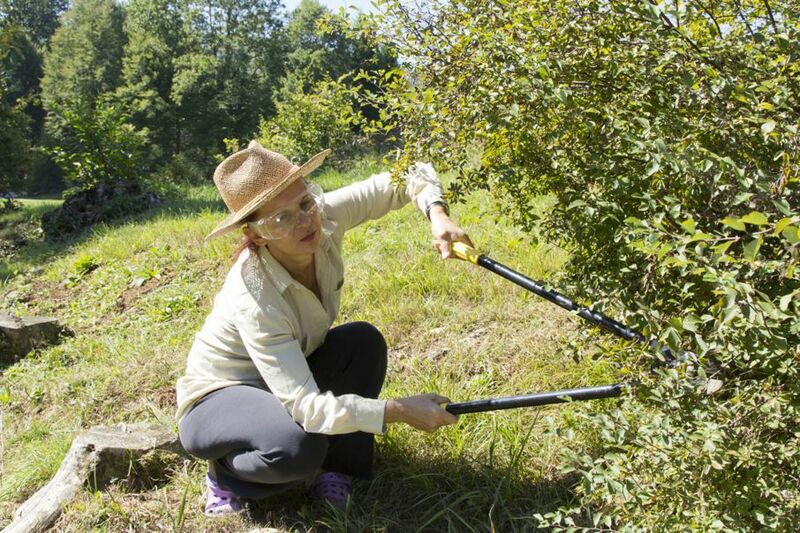 Plus, battery-powered hedge trimmers are the quietest of the three types. Cons: Performance and power are directly related to the size of the battery. The higher voltage batteries (around 56 volts) last longest and provide the most power, but they are also the heaviest and most expensive. Price: $100 to $350. Make sure the battery and charger is included, otherwise that’s an added expense. Always keep both hands on the trimmer and never, ever hold a branch with one hand while trying to cut it with the trimmer. Protect yourself by wearing eye goggles, hearing protection, work gloves, a long-sleeved shirt, pants, and close-toed shoes. Don’t force your trimmer to cut a particularly tough branch. There’s a risk of the trimmer slipping out of your hands. Put the trimmer aside and use a strong pair of manual clippers instead. 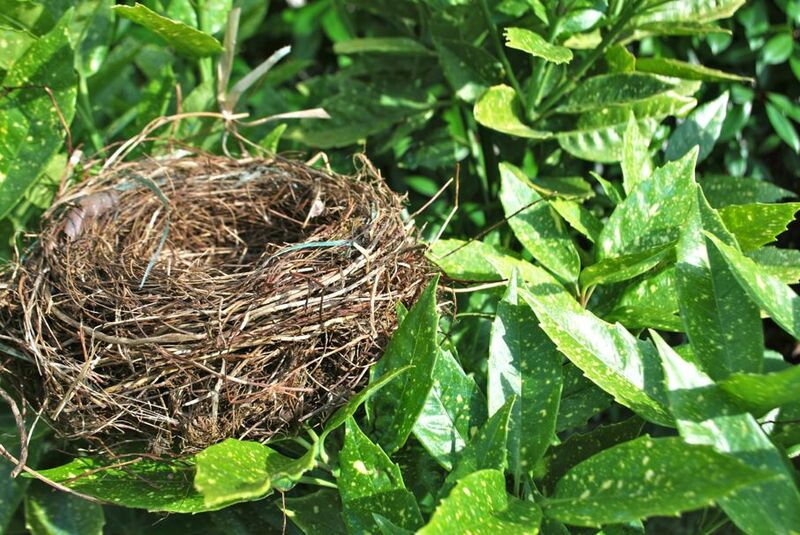 Watch for nesting birds, especially in early Spring. Now that you’ve got your trimmer and you know the safety tips, it’s time to get started! Follow these steps for handsome hedges. 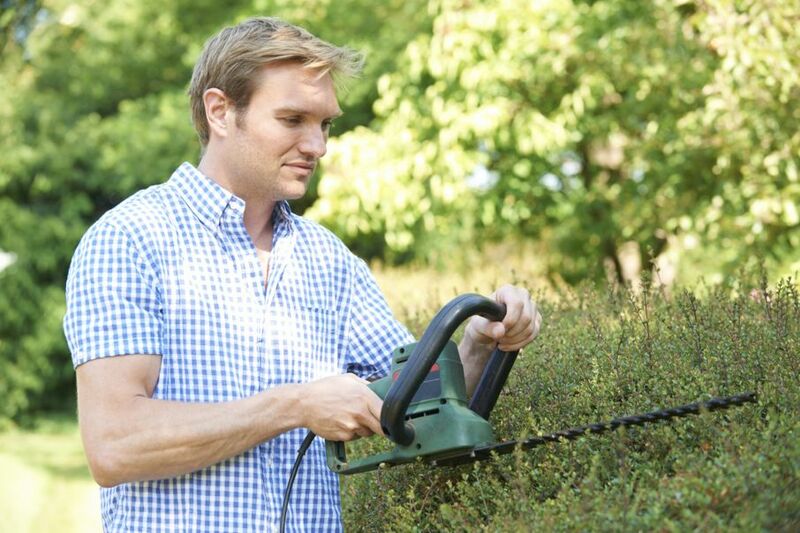 Start cutting near the bottom of the hedge and work your way up. Move the trimmer in a slow, steady pace. Allow the blades to do the work—you’re simply a guide. Use too heavy a hand and you might chop off more than you intended. Trim the hedge at an angle, so that it’s slightly wider at the bottom and narrower at the top. That way, sunlight can reach the lower branches as well. To cut the top of the hedge flat, hold the trimmer’s cutting bar perfectly level and slowly guide it left to right, then right to left. Again, only trim off a little at a time. After completing the first few passes, put the trimmer aside and pull out the severed branches and leaves. Stand back and examine the hedge. If necessary, make a few finishing passes to trim the hedge to its final shape. You might feel a little tentative the first time you use a hedge trimmer, but don’t get discouraged. Just remember: don’t rush, be safe, and left the blades do the work. You’ll have the best-looking hedges on the block.